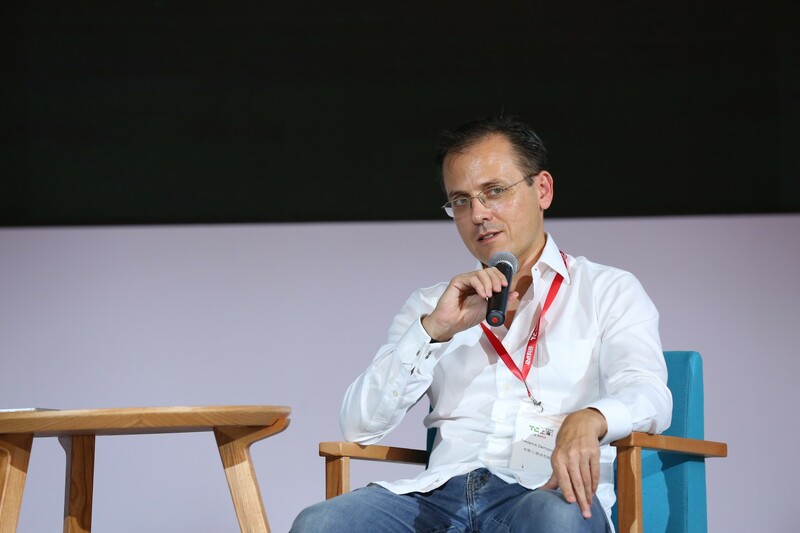 Despite the fact that the Middle Kingdom is currently bursting with investment capital, the secret to successfully launching in China is still relationships and market knowledge, according to Qunar co-founder Frederick Demopoulos who spoke at TechCrunch Shanghai this Monday. Qunar, one of the country’s largest travel service websites, is among the most successful foreign co-founded companies currently working in China. “There is an opportunity for new entrepreneurs. Now the real resource is those in their 20s generation now. I see in our company also, there are very smart young people who want to go to Tel Aviv and Berlin to start their own business. With many more Computer Science graduates now, certain talents have keen consumer perspectives and tend to be very open minded to new technology,” he added.